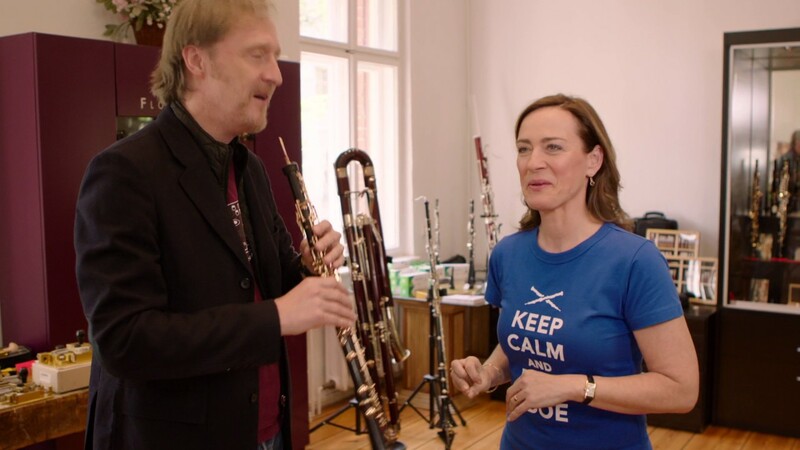 The Oboe is the Instrument of the Year 2017 in Germany and to celebrate this beautiful but fiendishly difficult instrument for Sarah´s Music we were lucky to have Albrecht Mayer – “the man who made the oboe cool”. I was going to call this episode just “The Oboe” but Albrecht spoke so inspiringly that it has turned into his episode. Very happy and proud to have him on the programme, also to be able to include the Kammerakademie Potsdam, a really wonderful orchestra full of lovely people. And…Albie did a very impressive Horn Challenge and I honked my best too…don´t miss it!